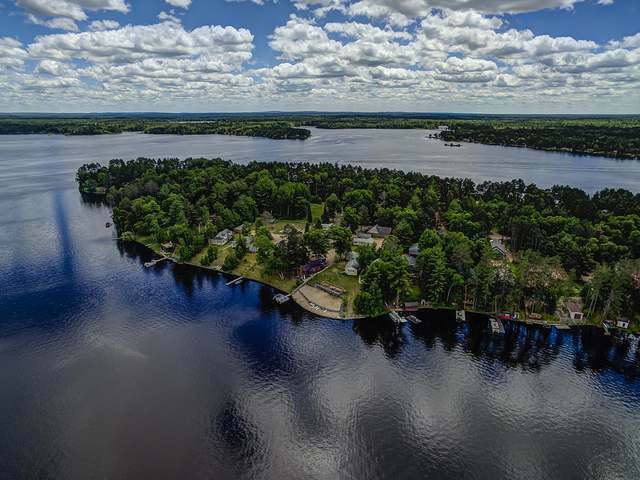 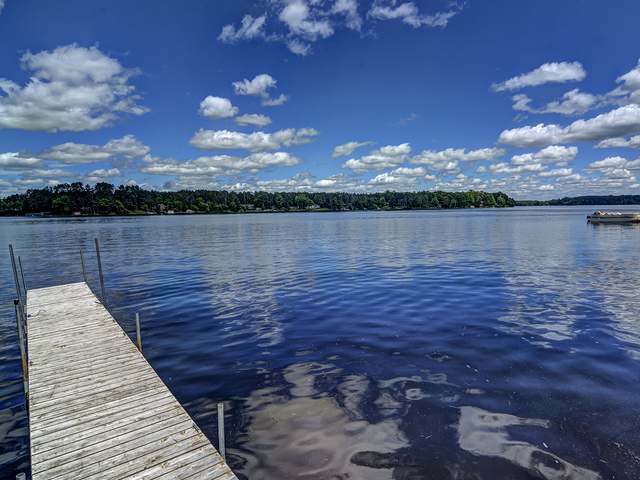 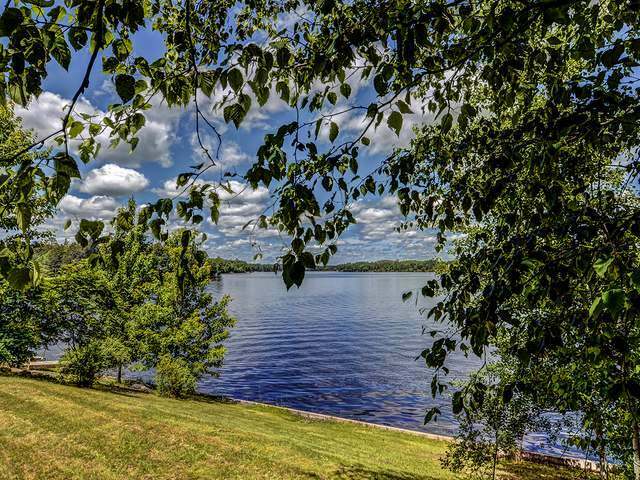 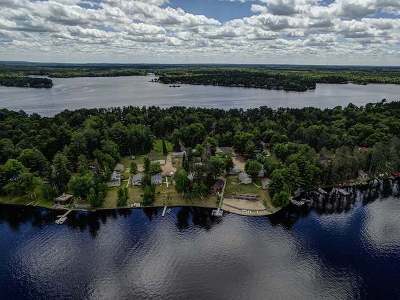 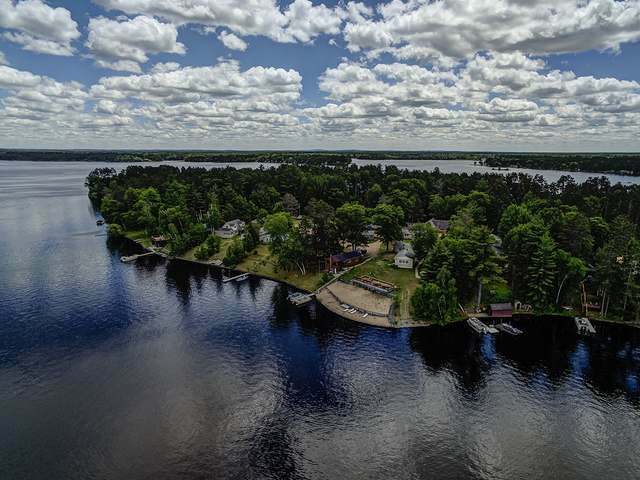 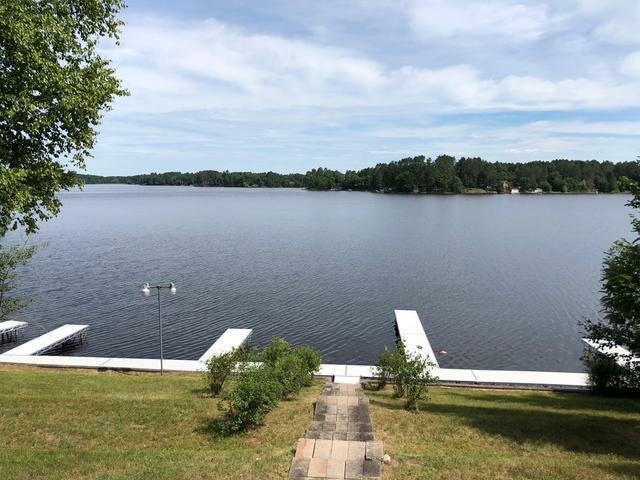 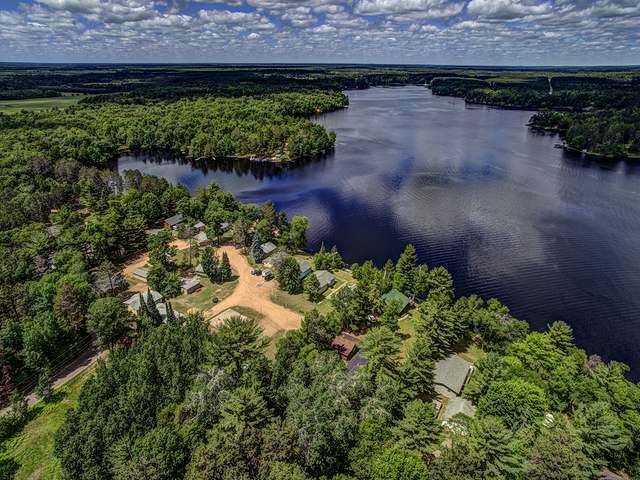 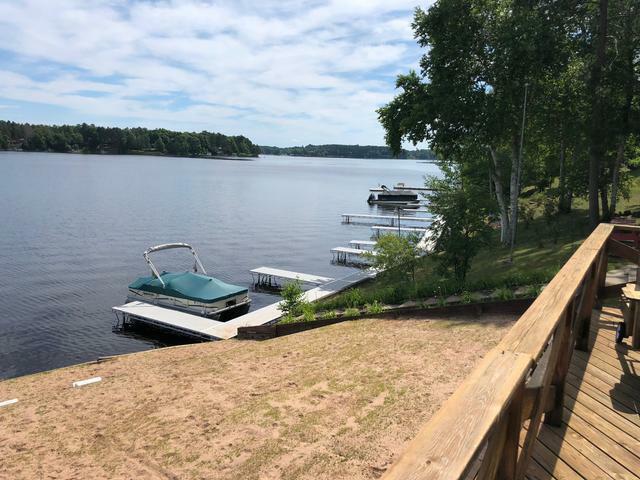 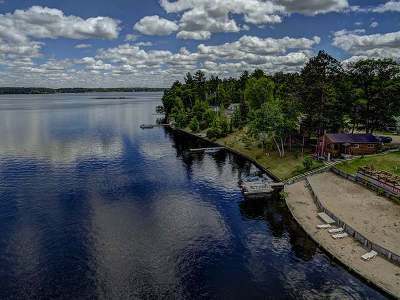 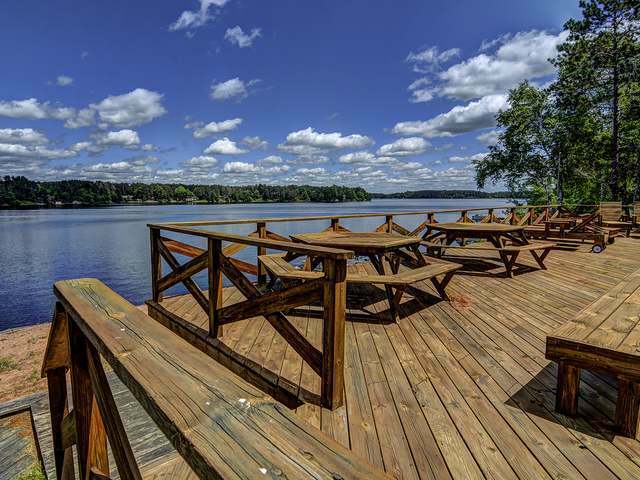 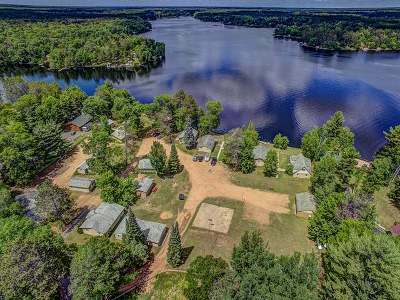 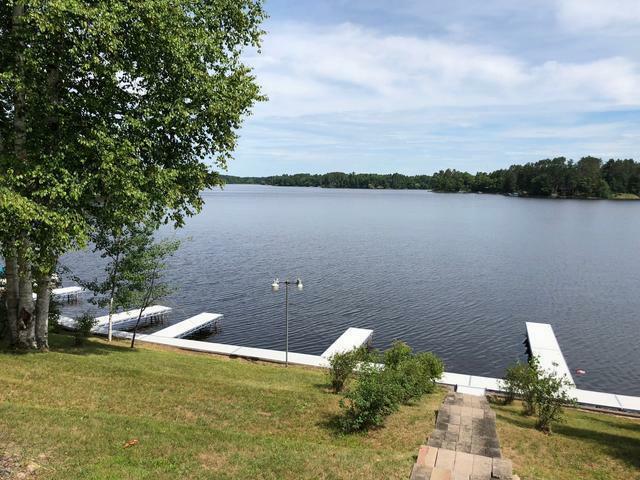 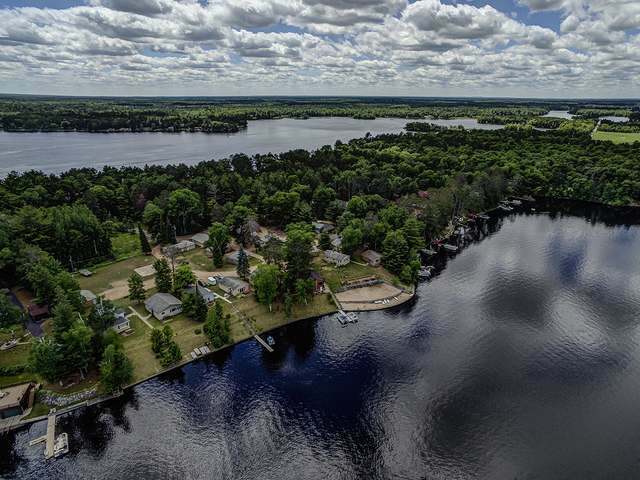 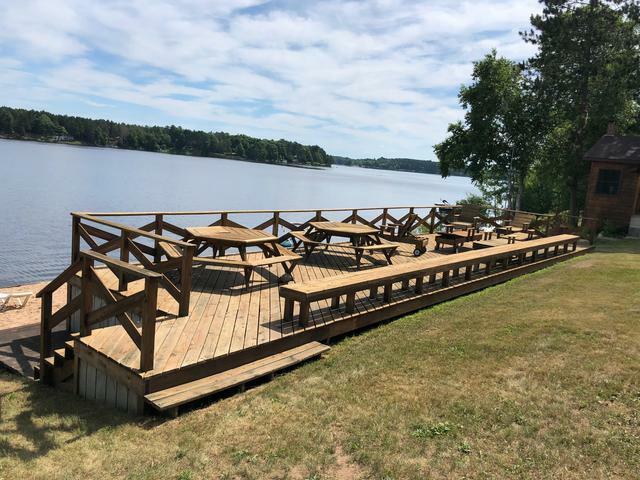 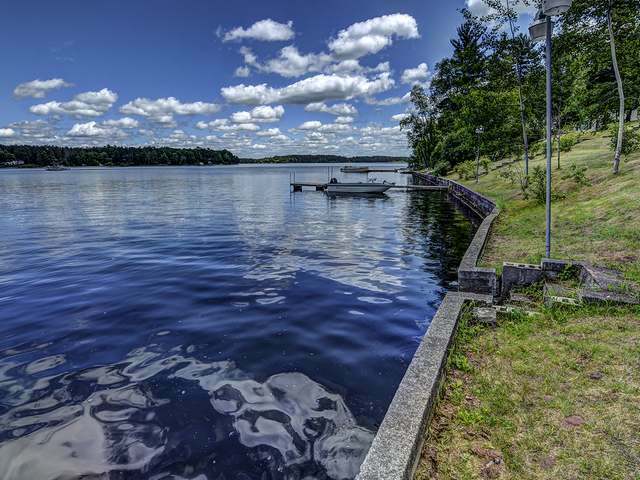 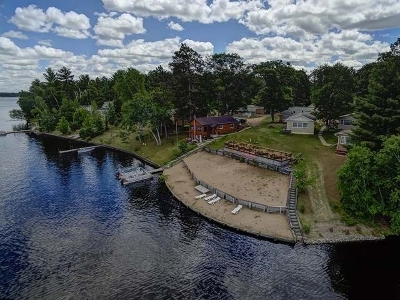 Lakewood Condominuim Unit #7 on the 4000 Acre Nokomis Chain with its own Pier/Boat Slip, enjoy the Sandy Beach and huge sundeck with breath-taking views overlooking the Lake Nokomis. 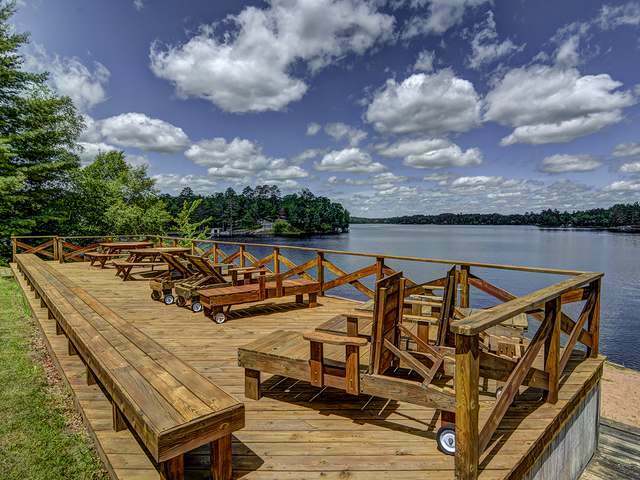 Whether you like to Swim, Fish, Jetski or Boat to restaurants, bars or the Windmill Ice Cream Shop, this chain has it all. 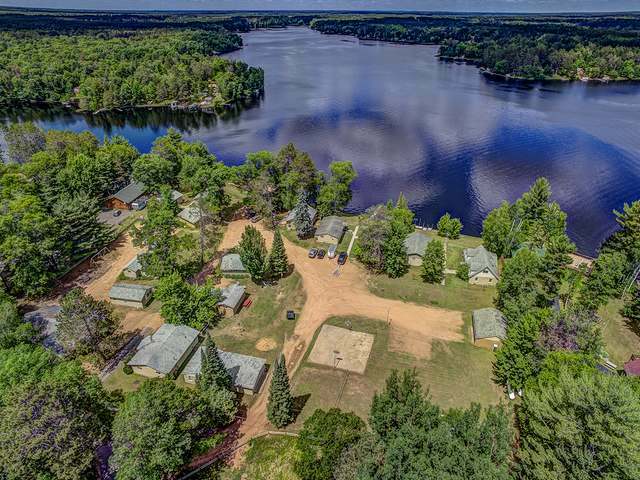 Don&apos;t miss out on this spectacular opportunity! 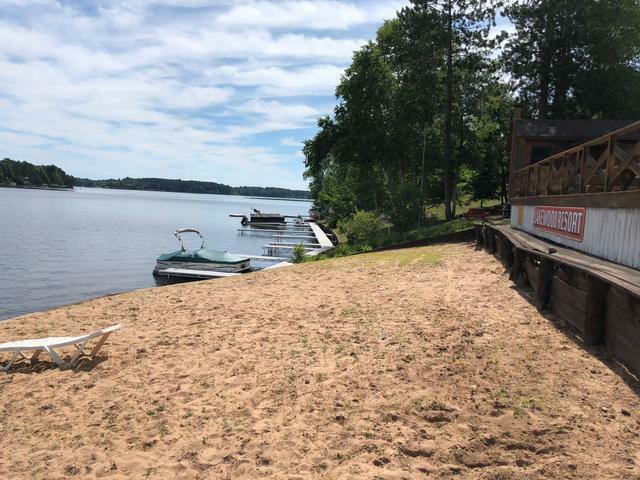 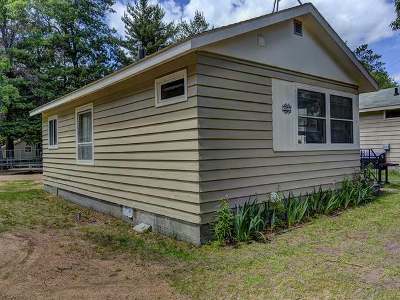 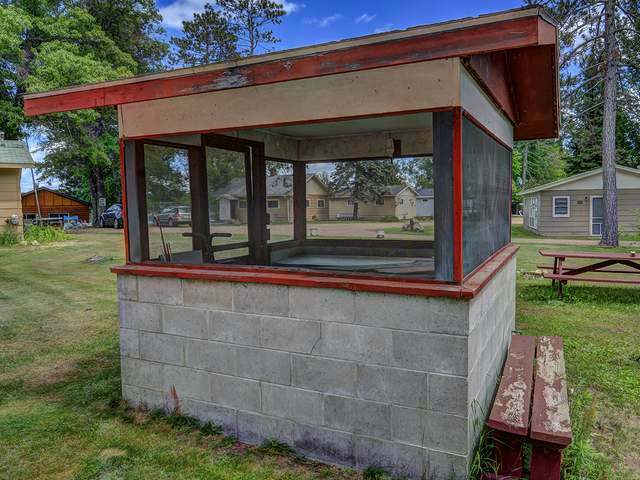 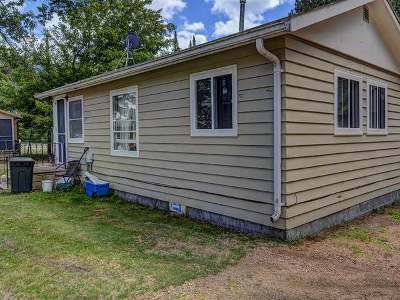 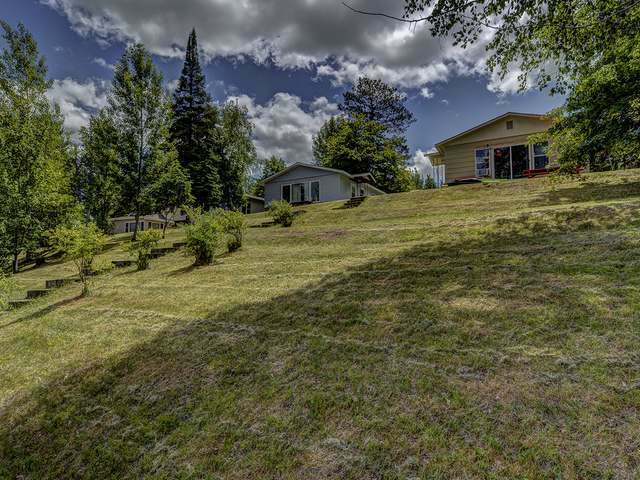 This 2 bedroom, 1 bath unit is situated in the middle of the complex with all the amenities of the lakefront units at a fraction of the cost.